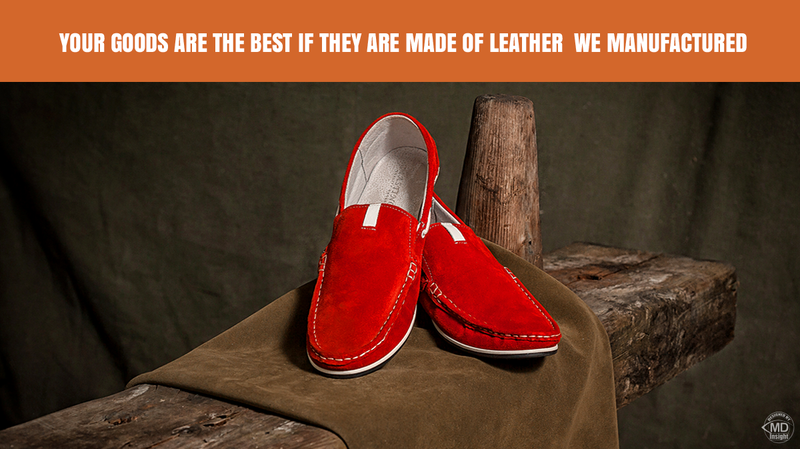 KHROMTAN is a dynamically developing enterprise which is one of the leaders in manufacturing genuine leather. Our products are supplied to Russian market and abroad. More than 200 factories in Russia, CIS, Europe and other countries buy our leather KHROMTAN is a tannery which is situated in Bogorodsk, Nizhniy Novgorod Region, Russia. We make genuine leather and would like to attract your attention to the products which we manufacture. At present KHROMTAN is a dynamically developing enterprise which is one of the leaders in manufacturing genuine leather. Our products are supplied to Russian market and abroad. 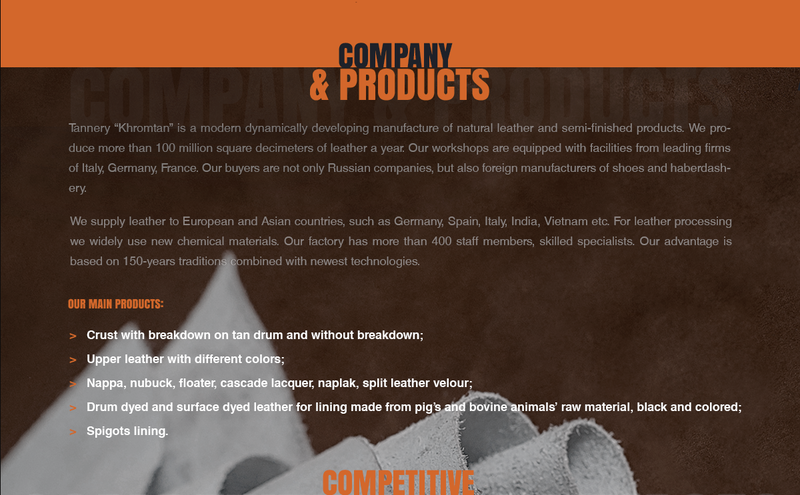 More than 200 factories in Russia, CIS and other countries buy our leather on a regular basis. 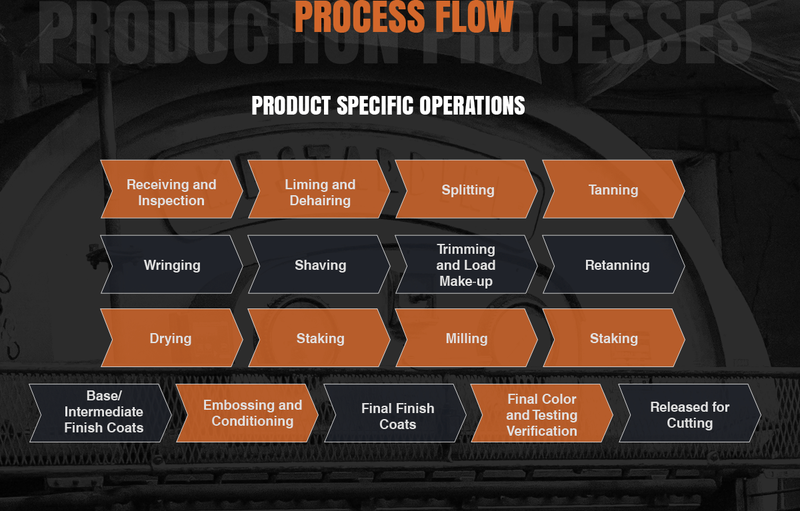 Chemicals from Italy, Spain, Germany and Turkey are widely used for processing leather. 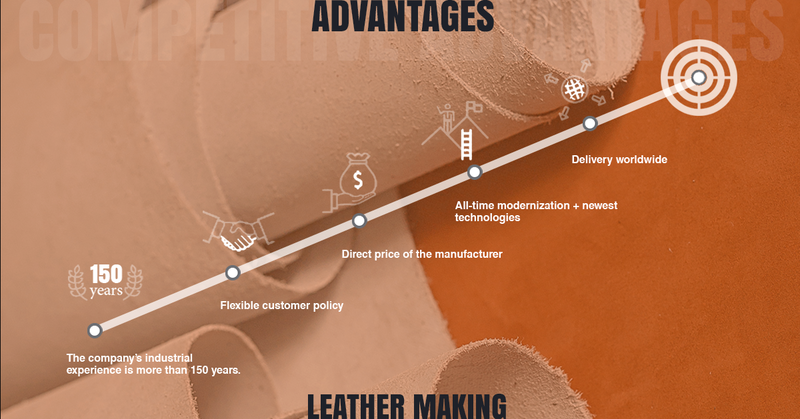 Modern technological procedures are applied in making leather which allows manufacturing high quality products which correspond to demands of our clients.